The Low-Income Home Energy Assistance Program (LIHEAP) helps families pay a portion of their winter heating costs. A one-time payment will be made to a heating or fuel company to supplement the cost of heating bills. Additional financial assistance may be available for furnace repair/replacement and the cost of an air conditioner for medical reasons. Eligibility is up to 175% of the federal poverty level for the previous fiscal year. All other households can apply November 1st - April 30th. Please contact (800) 873-1899 or (641) 423-7766 for more information or contact an outreach office in your area. 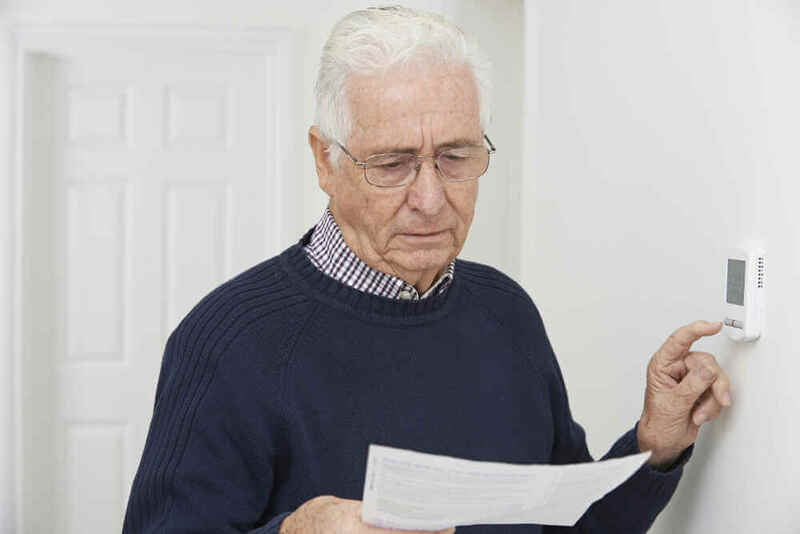 Additional information available on the 2018 LIHEAP flyer.